Every year at this time, a heavy dose of nostalgia sets in and I recall my most memorable experience, while working on Capitol Hill as a Legislative Aide to Senator Birch Bayh from Indiana. It was in the winter of 1978, when the Senator and I attended a meeting in the office of the late and great Senator Ted Kennedy. When we strolled into his spacious office, the first person I saw was Coretta Scott King sitting on the couch, next to Congressman John Conyers from Detroit, Michigan. My friend Peter Parham, a Legislative Aide to Kennedy, was also present. Peter and I had grown close because we worked for two of the most liberal senators, who often championed legislation important to the Black community. We also lived in the same apartment complex in Northwest Washington, and everyday would share a ride to Capitol Hill. As I sat down in one of the chairs close to Mrs. King, I knew that I was about to be a part of making history that day. Mrs. King got right to the point and asked the two Senators to introduce a bill in the Senate Judiciary Committee, to make her husband’s birthday a national holiday. Ever since the assassination of Dr. Martin Luther King, Jr., Congressman Conyers had contemplated introducing similar legislation in the House of Representatives. Without hesitating, Kennedy and Bayh agreed to be the sponsors of the bill. Soon after, the late Senator Edward Brooke and Senator John Glenn joined in as sponsors. Ralph Neas from Brooke’s staff and the late Reginald Gilliam from Glenn’s office joined our team, and we would often strategize on the best way for our bosses to proceed with the bill. Peter and I had the primary responsibility for organizing the hearing that would last for two days, in the Judiciary Committee Room of the Russell Senate Office Building. 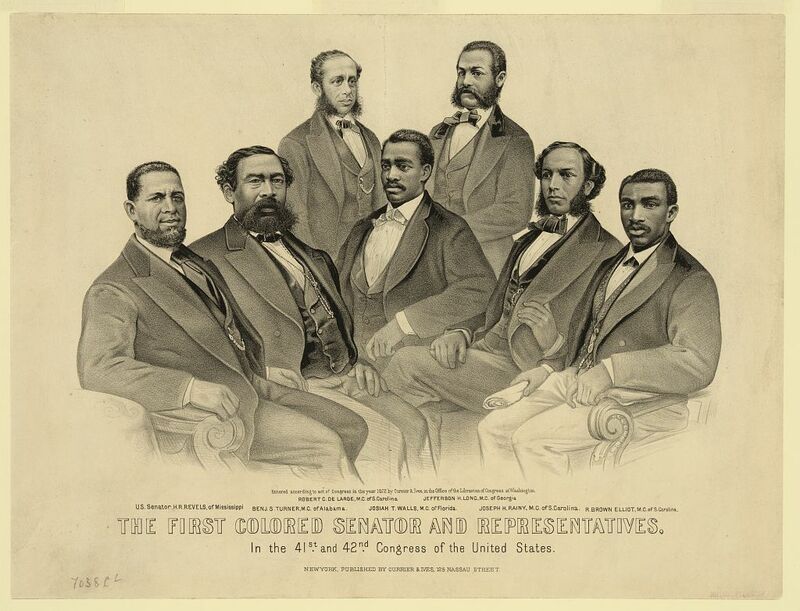 That, also, might be a part of history; two Black staffers in the United State Senate, responsible for initiating the first Senatorial hearing to make the first Black American’s birthday a national holiday. Today if you attend hearings on the Hill, it is routine to see Black staffers representing Senators and Congresspersons. Back in 1978 it was the exception to the rule. Peter and I were in that first wave of Black men and women to be appointed to the staffs of Senators, in key legislative positions. There were about ten of us, and we all have gone on to pursue our own careers. But I am certain that when those staffers, who assisted the two of us in structuring that initial hearing, celebrate the holiday their memories will be as vivid and enduring as mine. Coretta Scott KingLegislative AideMartin Luther KingSenateWashington D.C.